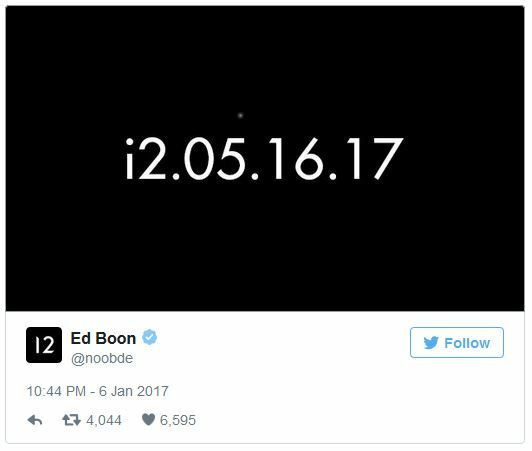 According to the tweet, Injustice 2 will be released on May 16th, 2017. 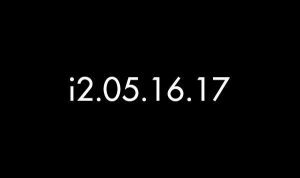 Right now we don’t know whether this is the international or just the US release date. However, we do not expect much of the difference in the release date for the different territories. With only 5 months left we are kind of asking ourselves, how Warner Bros. will manage to announce all the things that usually get people excited: like new characters, gameplay elements, story, etc.. Because fans don’t just enjoy the game itself, fans enjoy everything that leads to it. They enjoy each new screenshot, each concept art image, every announced character and trailer. We did however see a similar strategy with Mortal Kombat X. We are excited to see what kind of information arrives in the next few weeks. 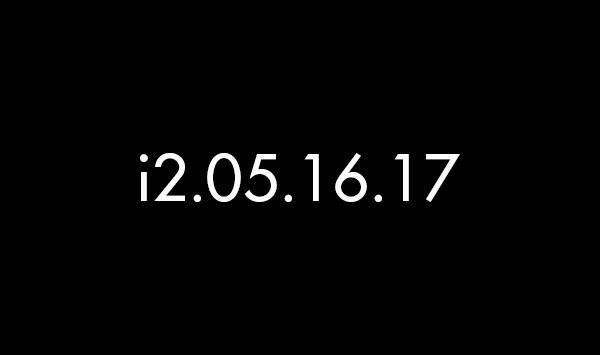 Are you happy to see the release date finally announced? Tell us in the comments below.